Home > Publications > A jihadi threat in mutation? A jihadi threat in mutation? The latest attacks in Europe (London, Manchester, Paris, Brussels) were committed by homegrown terrorists, who radicalized in Europe. While this is now perceived as a growing and new type of threat, it is not. Homegrown terrorist attacks are the norm, not the exception. 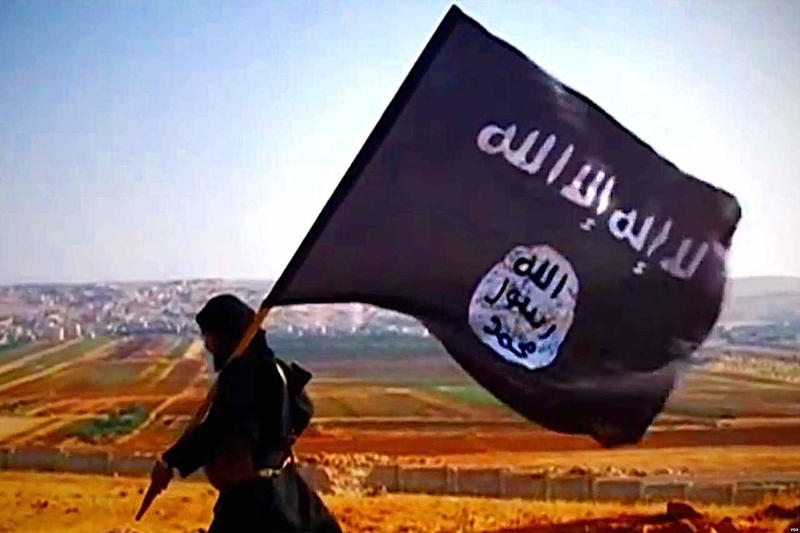 What is newer, however, is the strategic shift operated by the Islamic State towards a decentralized, “leaderless” jihad – a similar evolution undergone by al-Qaeda a decade ago. This article explores the contours of the evolving jihadi threat in Europe, describing the emergence of a “virtual” caliphate succeeding the caliphate in Syria. This article was first published in Le Vif. Read the article (only available in French).